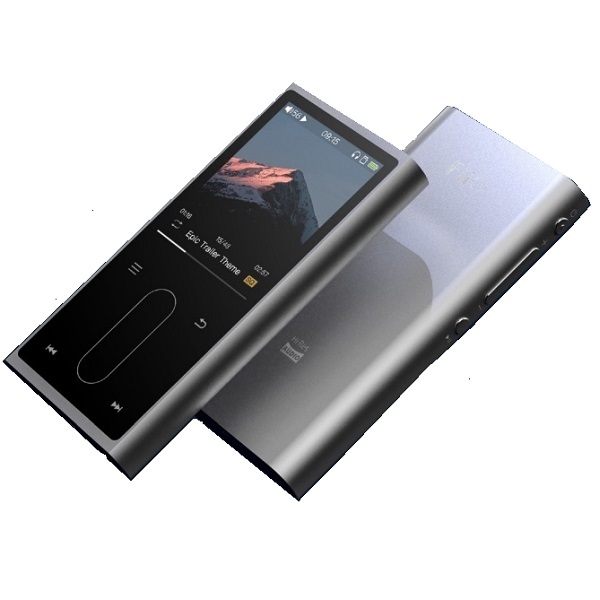 FiiO have now given us the most cost-effective portable music player! Mastering quality lossless playback at an affordable rate. They have taken the M3 and updated everything. 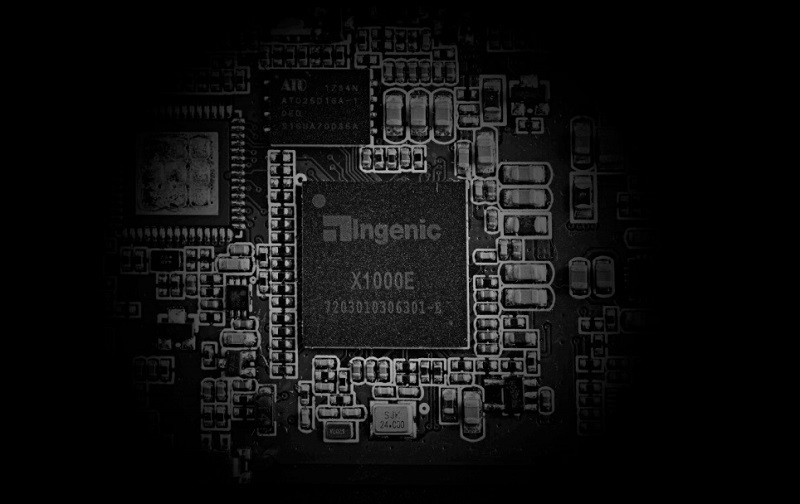 Introducing standby mode, updated body,clock/date display,higher memory and supporting most file types and much more. Measuring at 90.8 x 44.2 x 12mm, the M3K weighs in at 77.5g. It is encased in aluminium alloy and spots a conductive touch panel beneath a full laminated tempered glass for user interactivity.Allowing one-handed control with its slim body and easy interface and touchscreen. 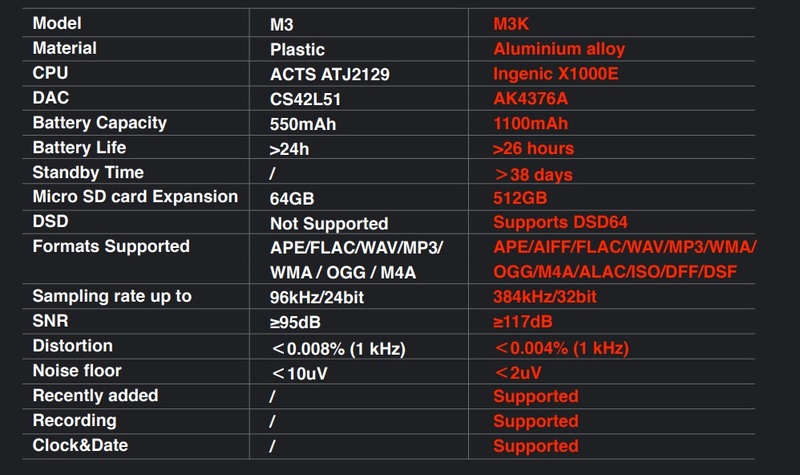 Spotting an AK4376A DAC from AKM, the M3K adds playback support for a wide range of file formats APE/AIFF/FLAC/WAV/MP3/WMA/OGG/M4A/ALAC/ISO/DFF/DSF. 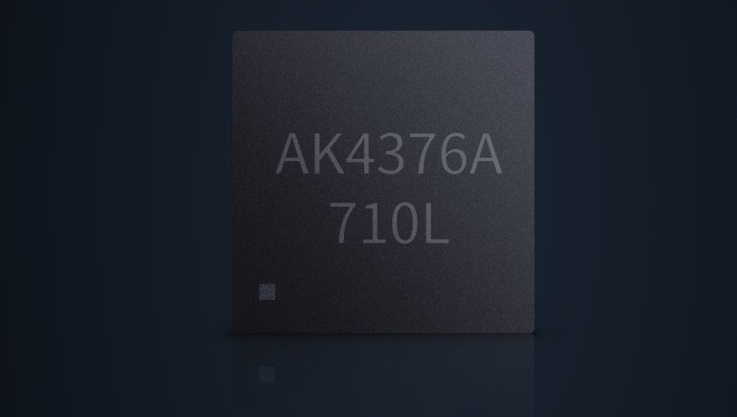 Up to 512GB via MicroSD card with a maximum sampling rate of up to 384kHz/32-bit, up from 96kHz/24-bit offered by its predecessor. 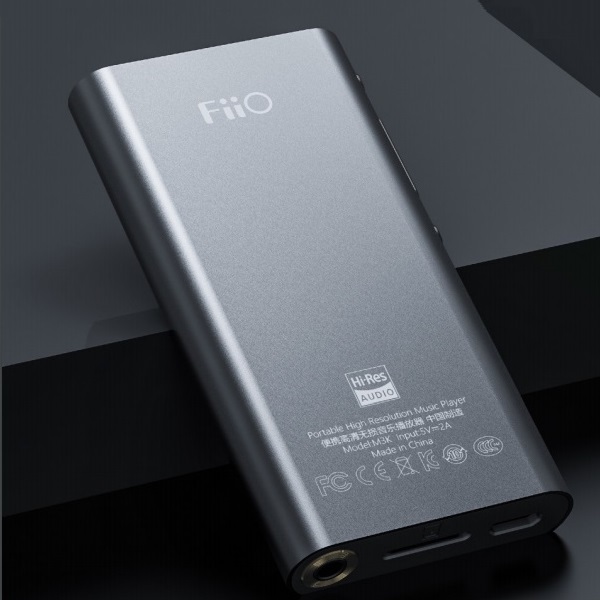 FiiO’s technical capabilities are demonstrated by the audio performance improvements it has achieved with the M3K over its predecessor, most notably increasing the SNR to 117 dB from 95dB which is key to reducing the noise floor from just 10uV to 2uV as well as a reduction in distortion from 0.008% to 0.004%. 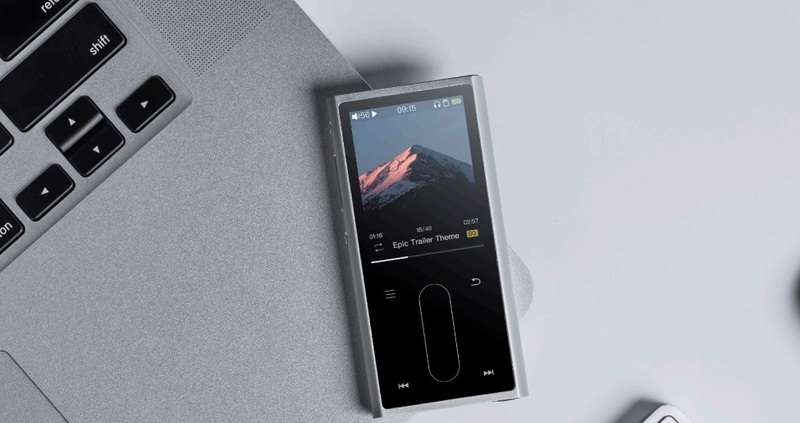 With a battery life of 26 hours from its 1100mAh built-in battery, the M3K succeeds its predecessor as the offering with the longest battery life in FiiO’s DAP product line. 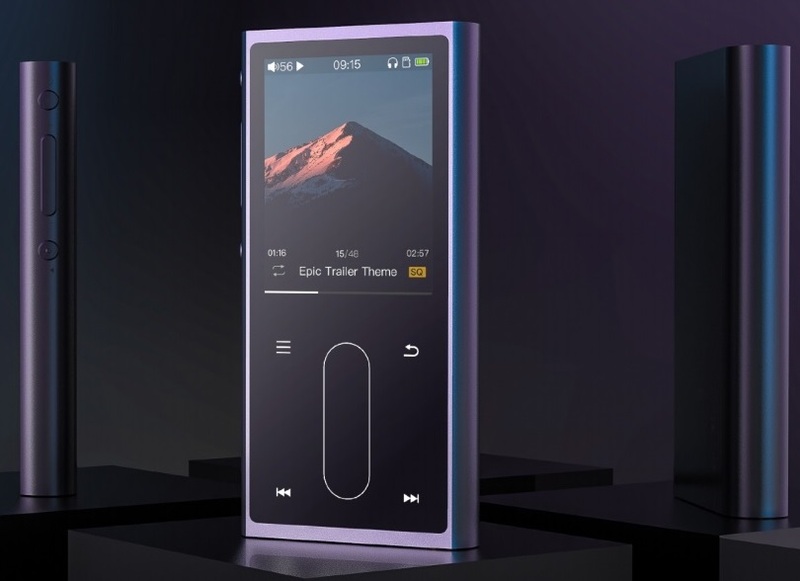 FiiO also added the standby functionality which allows the player to operate in an ultra-low-power idle state for up to 38 days without having to switch the player off, a functionality previously not available on the M3. 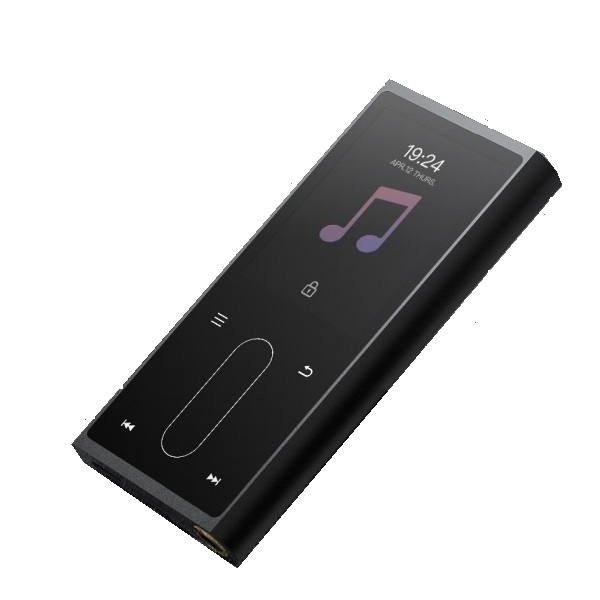 FiiO has added a built-in microphone to the M3K with a recording function, allowing the DAP to also function as a digital voice recorder. Microporous MIC hole- super fine holes to stops dusk collecting and keeps your recordings crisp and clear.